Tickets from £22.10 Includes service fee and £1.20 facility fee. A £2.55 admin fee applies. All teams are already confirmed and I can tell you...we are STACKED. Virtus.Pro and Team Secret have already won 3 ESL One titles, will they take home their fourth or is it time for another team? 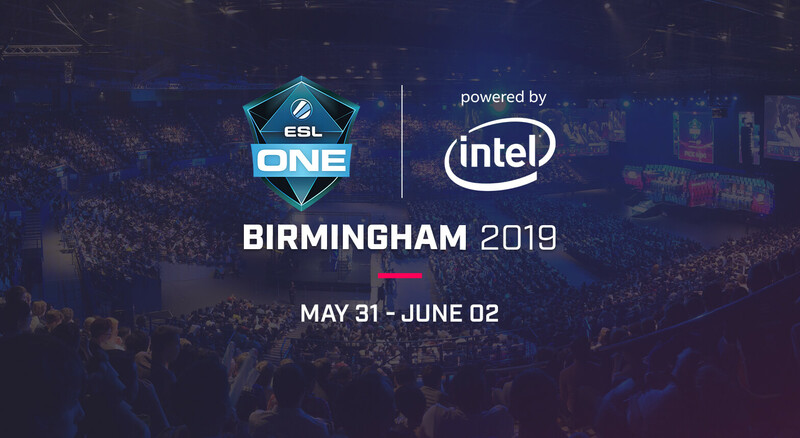 The event will take place from May 31 - June 2, 2019, at Arena Birmingham, for three days of intense Dota 2 action in front of one of the best crowds in esports history, battling it out for a share of the $300,000 prize pool.